Whatever the problem is, our experts are sure to have the right solution for you. 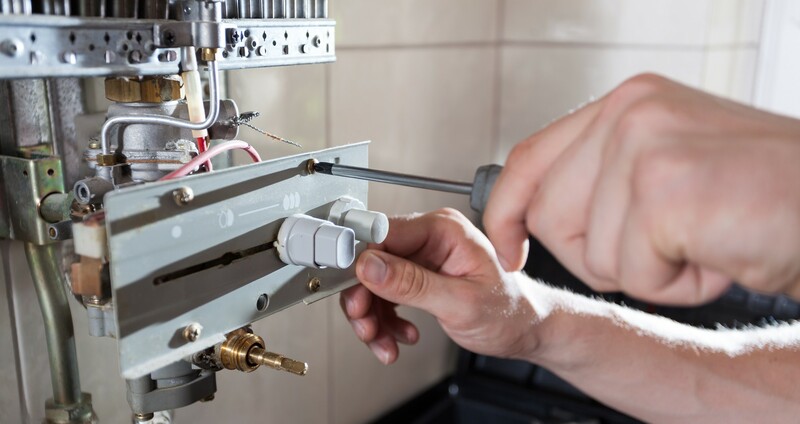 Boilerman Ltd excels in hassle-free boiler servicing, central heating repairs and boiler replacements of the highest standard. We work on Oil, Gas and LPG Appliances. 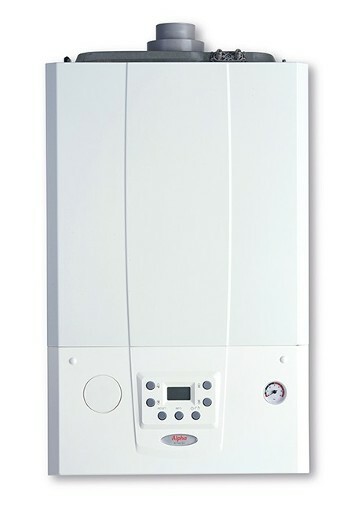 Here at Boilerman Ltd we are not only specialist boiler engineers, but also have Plumbing & Heating team members. 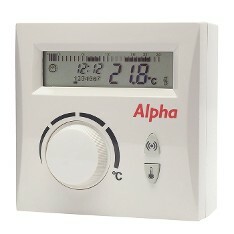 You can discover more about the appliances and manufactures we work on here. This list is not exhaustive so please do not hestiate to call us if your appliance is not the list. Do you require a Commercial engineer? 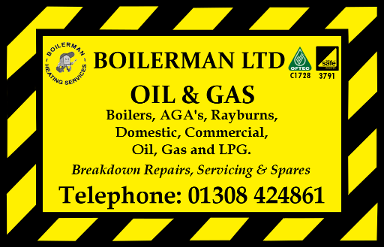 "The Work is Always Satisfactory"
"Boilerman have completed several works for me over the years, and they most recently fitted a brand new boiler for me. I continue to use them as their work is always great and the pricing is very reasonable. They have an emergency line, which is great and I can always trust them to get back to me. I have recommended them already and wouldn't hesitate to recommend to others." "I have my boiler serviced by Boilerman. I am always very happy with the work they do. The quality is excellent and they always do a great job. I have never had any problems with them, they are very reliable and would recommend to anyone!" "I've had my radiators and boiler installed and my gas serviced by Boilerman. I have never had any problems with them; they are very reliable and have great customer service. I am always happy with the work they do, and they are excellent value for money. Would highly recommend to anyone!"